152 years ago today, the largest military conflict in North American history began when Union and Confederate forces collided at Gettysburg, Pennsylvania. The epic battle lasted three days and resulted in a retreat to Virginia by Robert E. Lee’s Army of Northern Virginia. 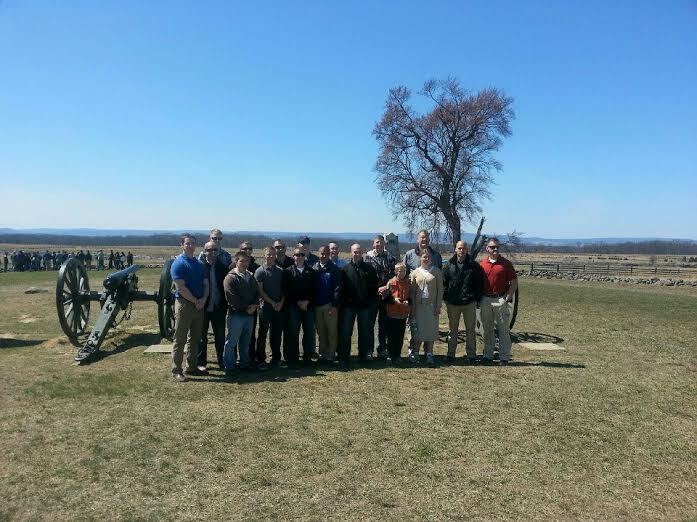 It has been five years since I was last at Gettysburg. I no longer view Chamberlain’s actions through the lens of a fighter leader. I now view his actions through the lens of a father leader. The battlefield I must now protect and hold is called my home. At stake is the hearts and minds of my wife and children. This entry was posted in Family, Leadership, Misc, Parenting, Sacrifice.